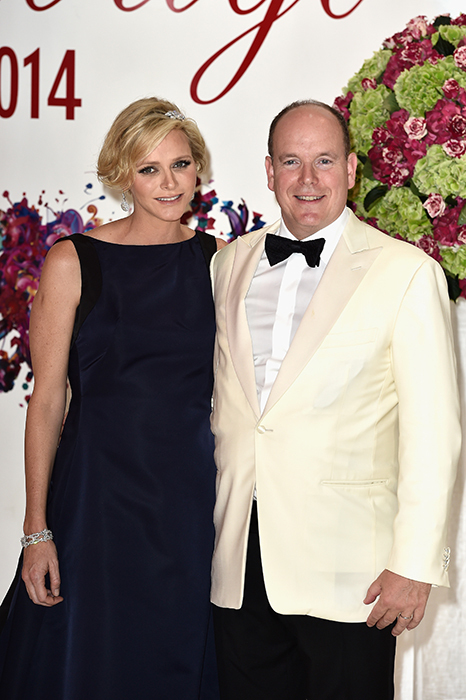 Prince Albert and Princess Charlene attended the 66th Monaco Red Cross Ball Gala at Sporting Monte-Carlo in Monaco. Princess Charlene looks radiantly lovely and happy. I think her hairdo and jewelry piece in it is sweet and her gown is very becoming and suitable. Well done! She looks gorgeous! I'm so happy to see her out and about. She is so incredibly beautiful, perfectly attired, very happy for her!! What a stunning return to "duty" for Charlene. 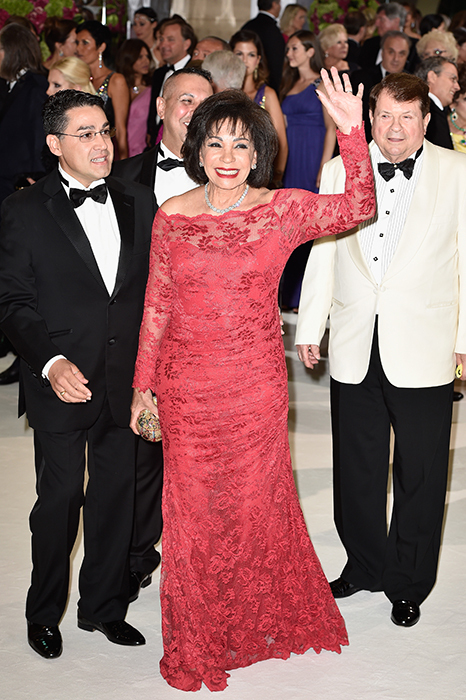 She looks fabulous, the quintessential "Princess" and setting the bar high with her stunning Dior maternity gown. The dramatic synergy of the midnight blue and black silk taffeta with it's sophisticated straight front neckline and dramatic plunging back, looks stunning against her fair hair and skin. Her hair is a perfect foil for her gown with a magical diamond Alice Band with it's whimsical diamond flower nestled in it's curls and waves. Her makeup both subtle yet striking. All in all Charlene looked magnificent and lets us know that pregnancy can indeed look good on a woman. charlene is the only modern princess today, who has grace, beauty,class and hardworking, Albert really is lucky man!